Searching for the best Halloween 2016 events in Puerto Rico? 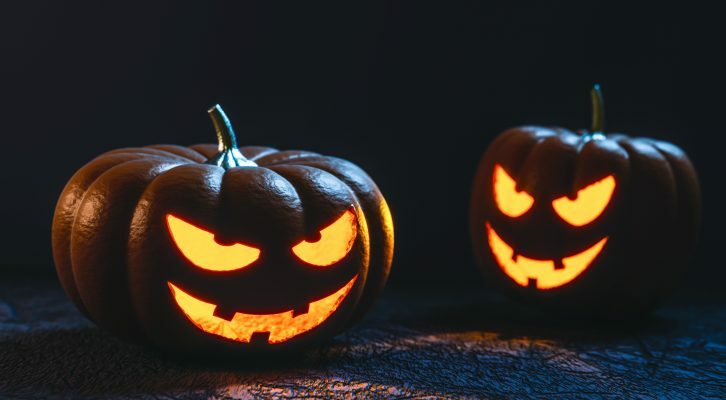 From pumpkin carving family fun, to dog-friendly cinema by the bay, read more to see which 9 Halloween events we recommend. Family-friendly event! Dress up in your favorite costume and carve your very own Jack-O-Lantern. 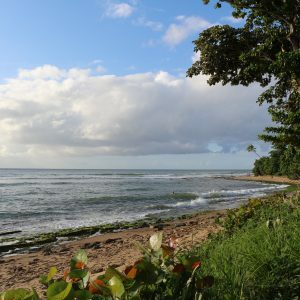 Head over to the Watermill Gazebo in Dorado Beach on Saturday, October 22nd at 2:00PM and enjoy trick-or-treating and other fun activities with the kids! 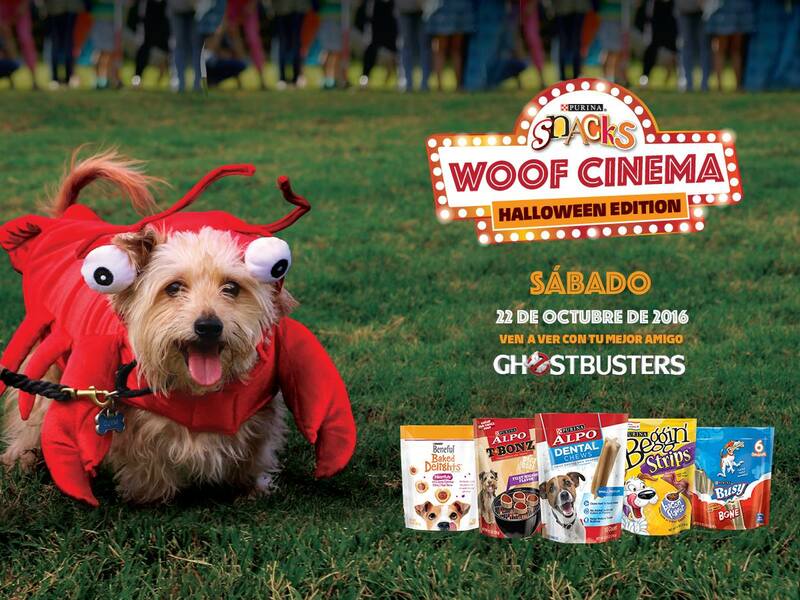 On Saturday, October 22nd, Bahía Urbana in San Juan becomes into an open-air cinema from 5:00 to 9:00PM. Bring your pets (don’t forget to bring a blanket or a chair!) to the Halloween-themed screening of Ghostbusters. The event, sponsored by Purina Puerto Rico, offers free admission if you present Purina Snack Packaging or if you make any Purina® Dog Food/Snack donation to the PetSOS Foundation. 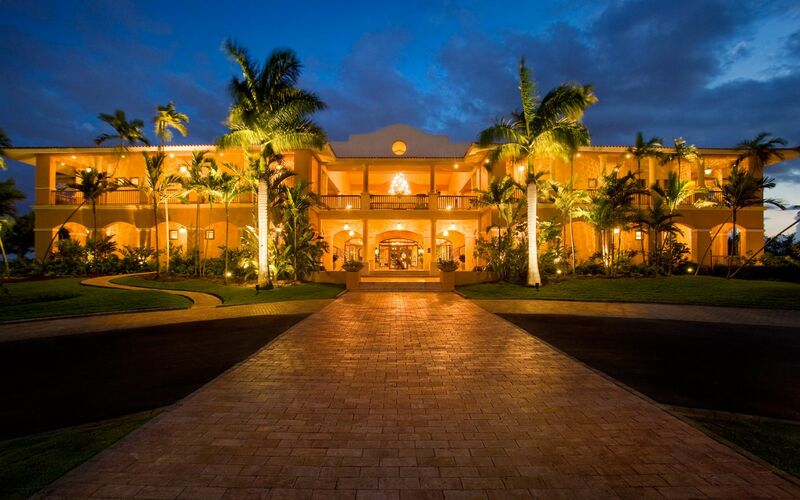 The Condado Vanderbilt Hotel in San Juan and Veuve Clicquot present “Masques & Diamonds Yelloween” this next Friday, October 28th from 8:00PM to 2:00AM. Dress to impress and escape to the VCLounge! 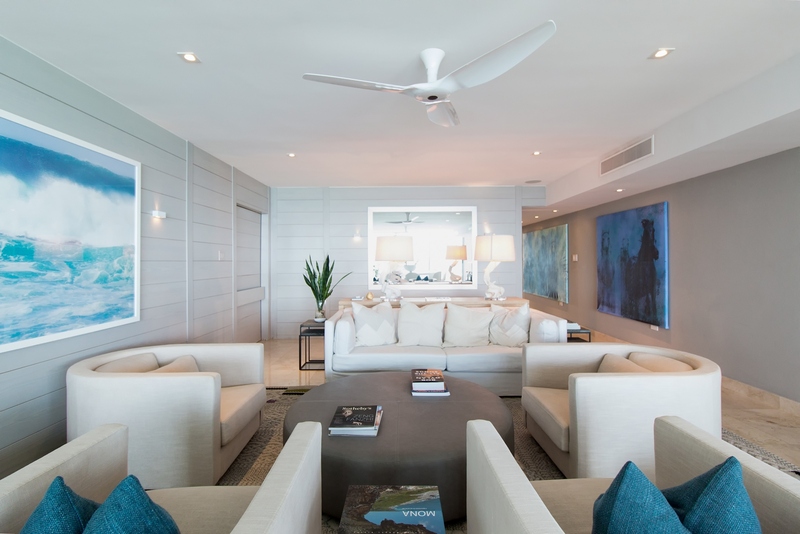 On Saturday October 29th, 2016, enjoy live band and DJ music at The Pavilion in Dorado Beach! 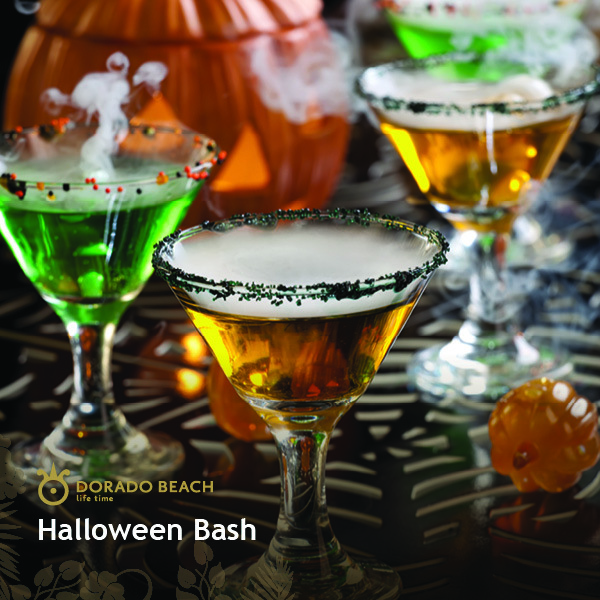 Starting at 8:00PM, The Halloween Bash guarantees a night filled of ‘spooktacular’ concoctions, delights, prizes for the best costume, and more surprises. 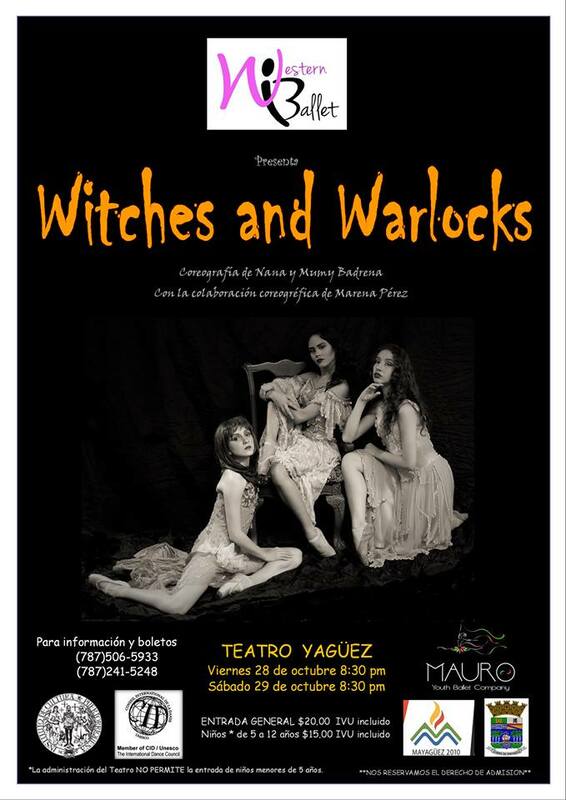 Nana Badrena and the Western Ballet Theatre present “Witches and Warlocks” this next Friday, October 28th and Saturday, October 29th from 8:30PM at the Yagüez Theatre in Mayagüez, PR. Do something different this Halloween and see how Metro meets West with the choreographic collaboration of San Juan’s Mauro Youth Ballet Company and Marena Perez. Dance the night away with music from the 70s, 80s, and 90s at the “Fiesta de Catrinas” this next Saturday, October 29th from 7:00PM! 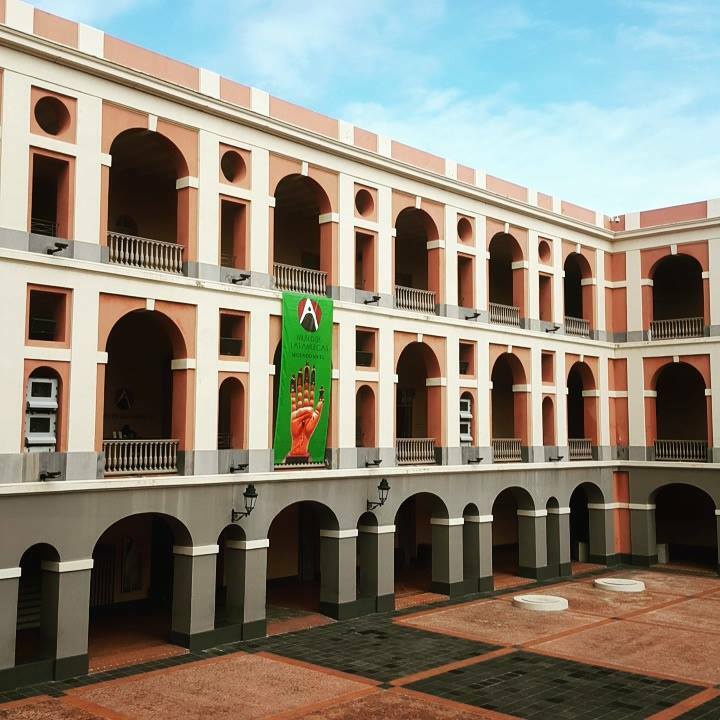 With music by DJs Ivan Robles, Emil Cedeño & Rafavell, the party will be hosted at Cuartel Ballajá in Old San Juan. Proceeds will benefit the Museum of the Americas. 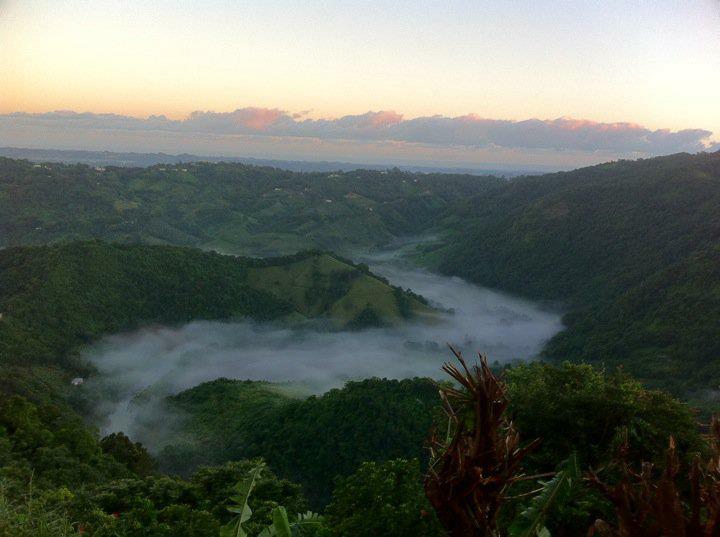 Plan a roadtrip to Morovis from Thursday, October 20th to Sunday, October 23rd and enjoy authentic German fare by Puerto Rico’s mountaintops. Do not miss Casa Bavaria’s 20th Anniversary! Golf enthusiast? Hurry and contact Chip Koehlke, PGA, at (787) 626-1010 to reserve your 3 1-Hour Private Lessons Package! 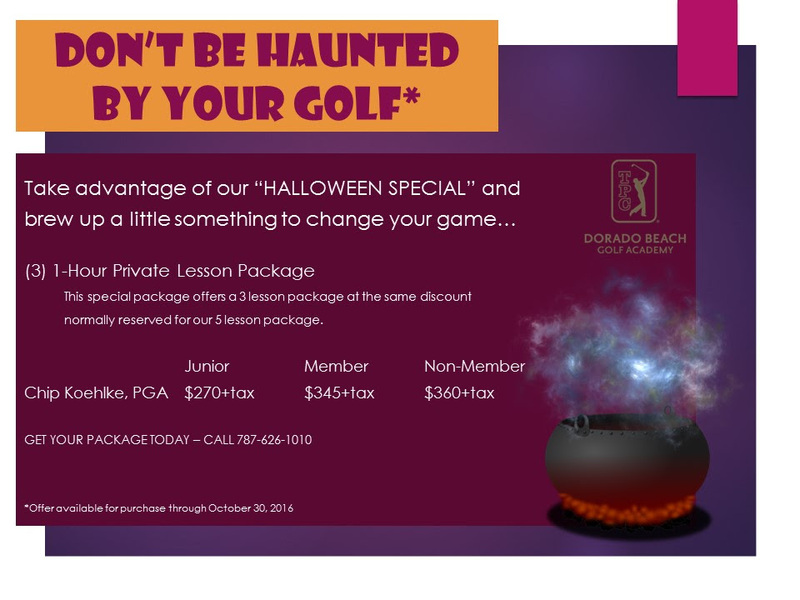 This Halloween Special Golf Package is valid only until October 30th, 2016 and is held at the Dorado Beach Golf Academy. 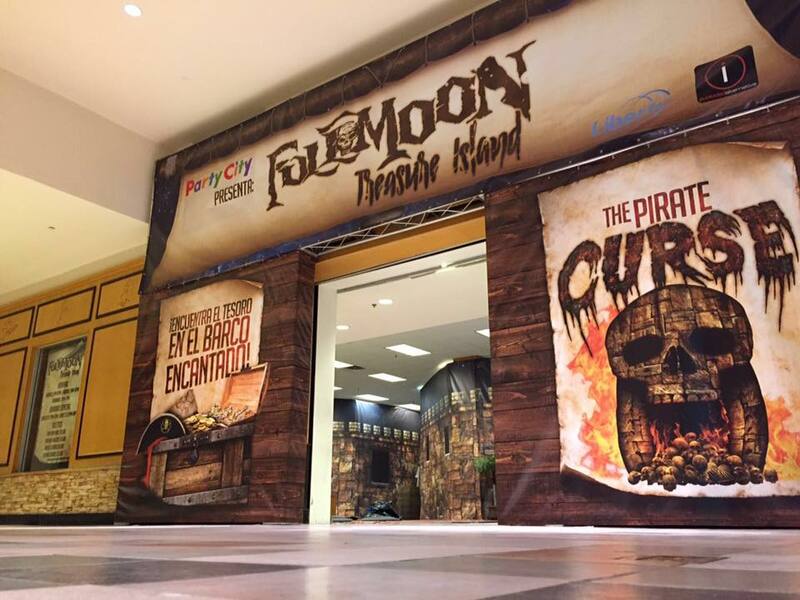 Visit Full Moon Treasure Island Mansion in Plaza Las Américas for some Halloween family fun! Find hidden treasures at the Enchanted Ship and/or explore the Pirate’s Curse, if you dare. But hurry, the mansion is only open Friday-Sunday until October 31st. So, pick out your best attire, and celebrate!